WP Project Manager allows you to move your management functions in-house as opposed to having to log in to an external site multiple times a day. 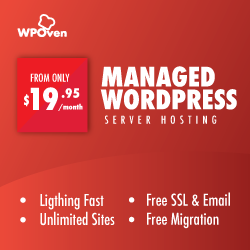 WP project Manager have a premium upgrade that cost up to $199 (WP Project Manager Pro) which gives unlimited site support. See all files associated with a single project in one place. TaskFreak free plugin is a WP version of an open source web application of the same name. This plugin allows you to manage tasks for yourself or within a group, company, association, etc., create projects or teams, then add tasks and assign rights to users.The administrator then can follow their progress through status. It also allows attachments and comments to the tasks, which can all be viewed from mobile devices. CollabPress is a collaboration tool that integrates with BuddyPress. 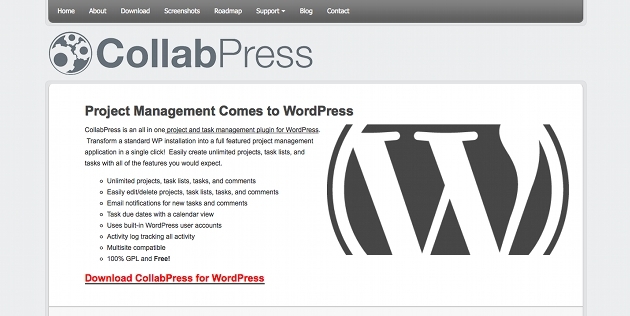 You can add unlimited projects and tasks, and task management functionality to WordPress. Easily create/edit/delete projects and assign tasks to users. You can organize, manage client, student & supplier documents and accounts, control individual documents, and select specific distribution of documents all in an easy to manage online process. As an administrator, Smarty Pants plugin gives you complete control over user access. You can upload files to each client and project page and get an overview of the last 50 client uploads. Users at all levels can create projects according to your permission parameters. Clients can upload multiple files, delete files, and search for files by name. Manage individual persons and connect them to companies and projects. It is a complete flexible Project Task Management System that helps you take control of all tasks when developing a WordPress Theme in a team or with a client. Gives overview of all tasks to manage them properly. Link each task to a specific object in WordPress. Suggest templates, shortcodes and posttypes already available on your apge to link your task to. Freelancer is more than just basic project management that allow you to manage your clients as well as their projects. It’s an ideal solution for freelancer developers and designers that want an attractive design and dashboard. Update project statuses based on due dates. 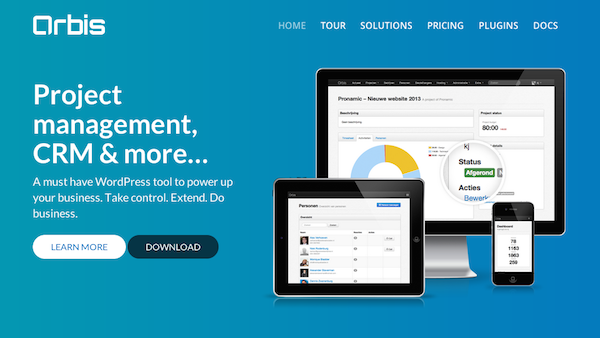 Get a view of your clients and their projects along with invoices. Filter and search for tasks. Customize e-mails using beautiful HTML templates. very nice information. thank you for this. Thanks for listing the plugins. 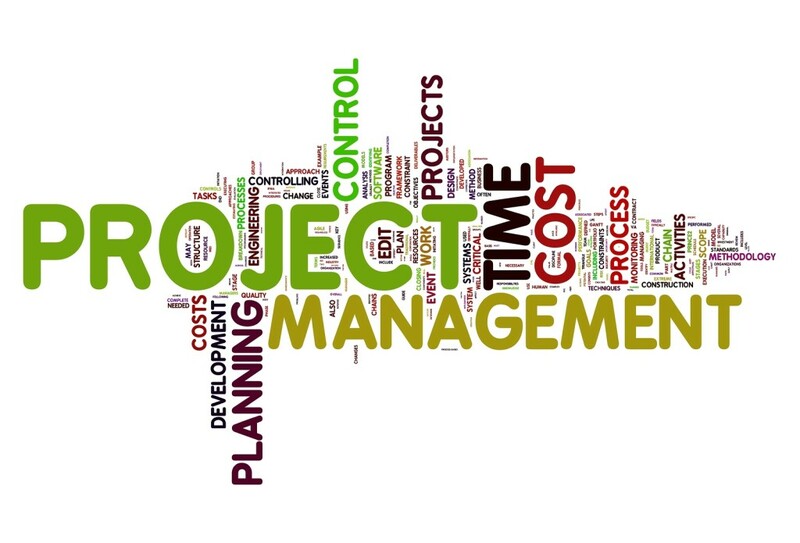 What about a general project management software? I have used several software and finally found Fluxes.com who provides a free web based task management tool.